Available in print edition and ebook version. 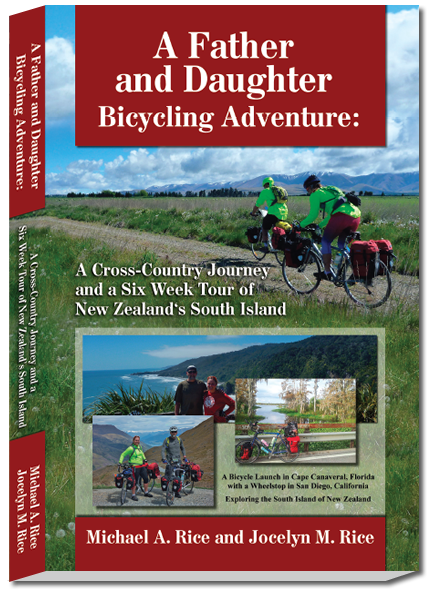 Discover how this father and daughter adventure team truly compliment each other as they prepare for a worldwide bicycle tour. After facing a layoff and retirement when the last Space Shuttle flight ended in August of 2011, Mike decided to bicycle across the country from Cape Canaveral, Florida to San Diego, California after having spent several years cycling the Central Florida coast area. 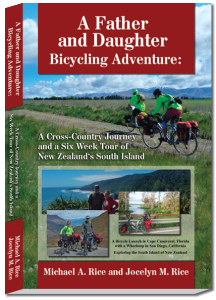 His daughter, Jocelyn, caught wind of this and immediately said, “I want to go!” Thus began the Father/Daughter Bicycling Adventures. Follow them through the heartbreak and a major fall with injury as they try to just make it out of Florida. Continuing west they battle heat, wind, and then cold fronts as they press on and advance through the daily challenges. 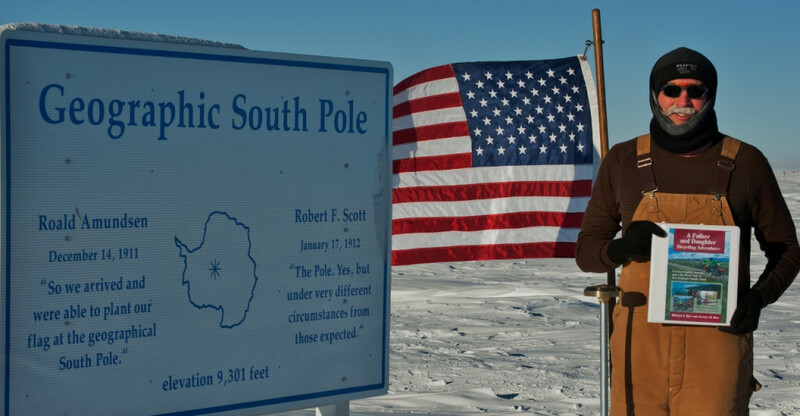 When Mike traveled to work in Antarctica, a whole new playground, New Zealand, awaited this father and daughter duo. It was here they learned the real meaning of the Kiwi term “push bike” as the hills, mountains, wind, and rain tried their best to slow this team down. The reward was an absolutely stunning journey. 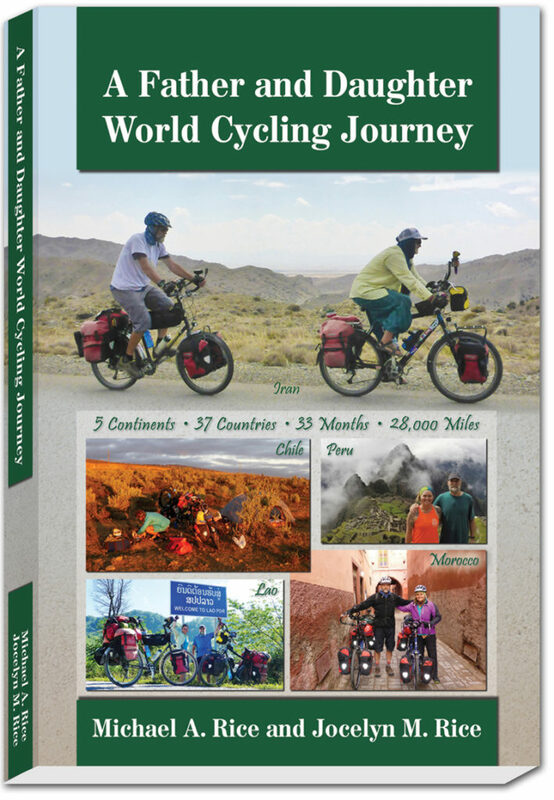 During both adventures, they came to realize that a bicycle tour is all about the people you meet along the road. 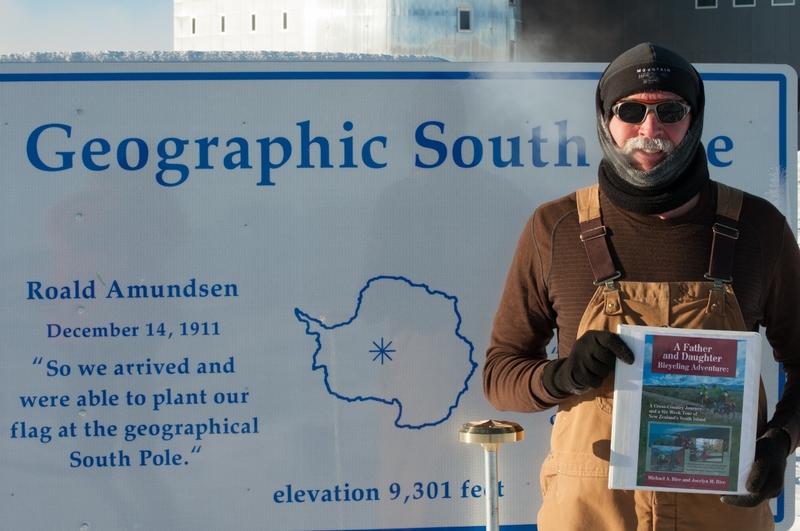 This book was written over two winters in Antarctica and published from the South Pole Winter of 2013.